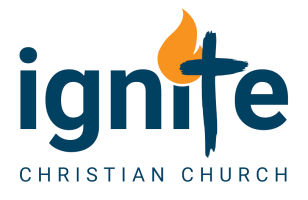 Strength from Weakness 2- Comparisons - Ignite Christian Church is the next area of weakness that God can transform. In this series on how God can transform our weaknesses into strengths we are going to have to confront a few uncomfortable aspects of our characters, believing God can change them.. Last week we talked about insecurities, and how these are planted by the past and things that have been said and done to us, watered by current circumstances, but can affect every aspect of our lives. Today I want to talk about one of the most subtle but destructive weaknesses that we all have, and rarely discuss… comparisons. Comparisons are not in themselves destructive, because we compare brands, cereal, or cars, or other products all the time, so in that sense comparisons are good. But apply them to people, and you can create a destructive mix in so many ways.